There are a number of Ottawa city directories online at archive.org. 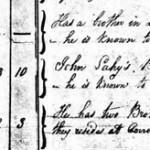 Where did my great-grandparents meet? 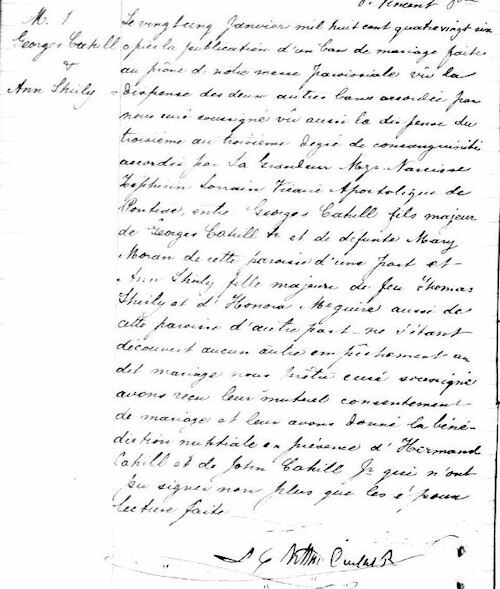 Who Baptized/Married/Buried Your RC Ancestors? Who was Daniel Galligan (1821-1889)? (Or: who were the parents of John Galligan, husband of Ellen McGee?) Daniel Galligan was born about 1821 in Co….